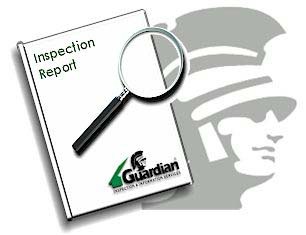 At Guardian, we specialize in high- quality, affordably-priced home and condominium inspections for buyers like you. and reliable. With more than 17 years of home inspection experience, we give you the information you need to feel comfortable with your purchase. Our inspectors are knowledgeable, friendly, and helpful. Our inspectors work directly for you. Our inspection reports are specially-designed, thorough and accurate. We offer Digital Inspection Photos (Internet Photo Reports). We offer a choice of inspections. We offer a choice of reports.